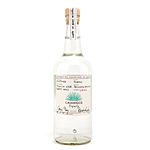 Tequila, as you may have noticed, is having a moment. No longer the provenance of nightclub shotglasses and test-tube-toting barmaids, the spirit of agave has been elevated to levels of silky flavor and rich complexity on par with the stateliest bourbons and Scotches on the shelf. And those looking to experience the reposado renaissance firsthand should do so at La Cenita, newly opened in the heart of Meatpacking. In addition to some of the most “¡ay caramba!”-inducing tacos NYC has seen in ages (king crab with roasted corn; lamb barbacoa), the buzzing resto boasts a 70+ bottle tequila and mezcal list. Cenita’s Double Barrel Reposado collab with Herradura is rested in both pure and toasted oak barrels for almost a year, resulting in a complex, amber-hued dram on the verge of añejo, sporting bourbon-y hints of cinammon, spice and vanilla. 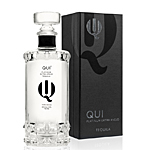 Qui Platinum is the world’s first platinum extra-añejo tequila, aged in whiskey and Bordeaux barrels before being filtered nine times. 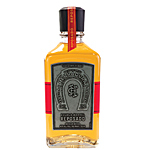 The yield: a butterscotch and honey-tinged añejo with a blanco’s clear color and smooth finish. 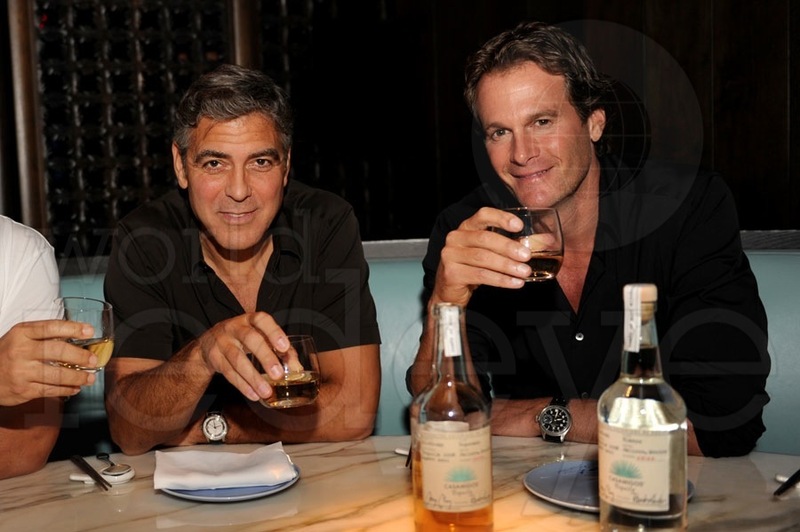 Just launched by Jorge Clooney himself, Casamigos Blanco is made in limited batches, resulting in slight taste and character variances from bottle-to-bottle. Expect notes of tropical fruit, honey and ginger. Take it on the rocks. 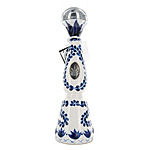 Clase Azul Reposado is cooked in stone ovens and naturally filtered three times, resulting in an agave-forward taste with a long sweet finish of cream soda and caramel. Super rare, so drink up while you’ve got the chance. With its hand-etched crystal bottle, Casa Dragones ain’t for the faint of wallet. The price you pay for the world’s “finest sipping tequila,” an über-smooth mix of silver and extra añejos you should enjoy sans ice – don’t dilute perfection, hombre. Mezcal is to tequila as Scotch is to bourbon – a complex, smoky cousin most people need to ease into. 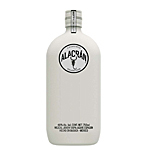 Look to Alacrán (Spanish for “scorpion” – check the bottle), which has an earthy spice and smoky finish without overpowering.